Affordable quality from the makers of Crave Vibrators! 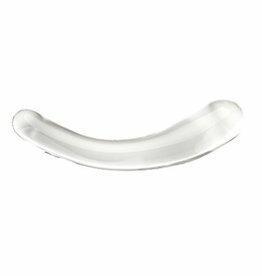 The slightly twisted smooth shaft curves gently into a broad, flattened head for a fuller feeling and firmer stimulation. 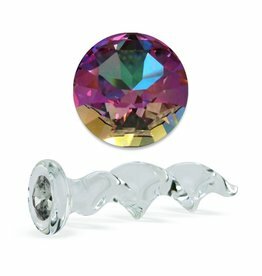 Icicles glass massagers are an elegant, upscale, and hand-crafted and affordable line of glass massagers will leave you breathless. 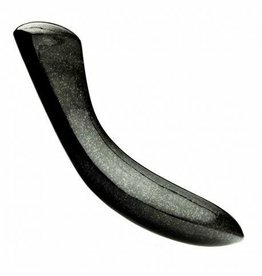 Each hand-blown Icicle glass wand is sleek, unique, and made to play hard.